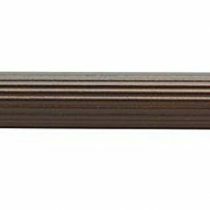 Kirsch Wood Trends Fluted drapery rod. Available in unfinished and pre-finished colors. Drapery rods are available in two sizes, 1-3/8″ and 2″ diameter. Drapery rods are available in 4′, 6′, or 8′ lengths. 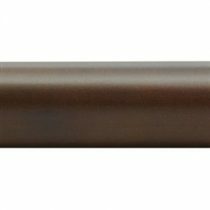 Kirsch Wood Trends Smooth drapery rod. Available in unfinished and pre-finished colors. Drapery rods are available in two sizes, 1-3/8″ and 2″ diameter. Drapery rods are available in 4′, 6′, or 8′ lengths.